"The World Fantasy Award-winning author of The First Fifteen Lives of Harry August presents a mesmerizing tale of a gambling house whose deadly games of chance and skill control the fate of empires. It is the place where fortunes can be made and lost through chess, backgammon - every game under the sun. But those whom fortune favors may be invited to compete in the higher league... a league where the games played are of politics and empires, of economics and kings. It is a league where Capture the Castle involves real castles, where hide and seek takes place on the scale of a continent. Among those worthy of competing in the higher league, three unusually talented contestants play for the highest stakes of all..."
I only recently found out about this one, but that description has me all in. 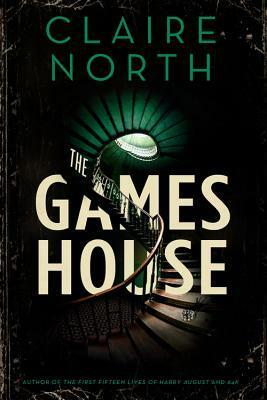 I'm always here for some games with high stakes, and I've been wanting to read more from Claire North. 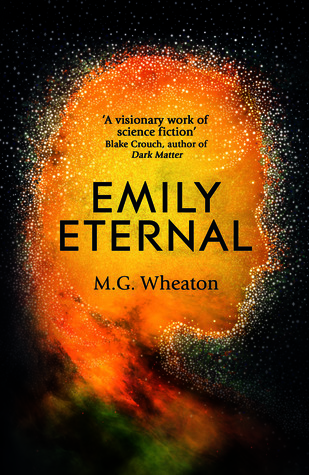 I'm also loving that cover! 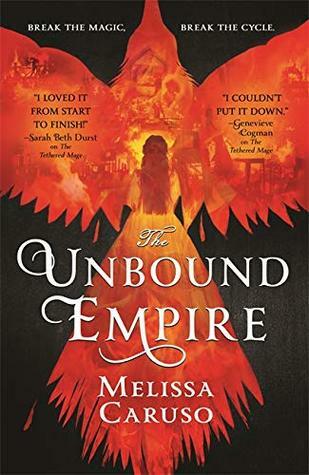 "The final volume of the Gemmell Morningstar Award-shortlisted Swords and Fire fantasy trilogy, in which political scion Amalia and her bound fire warlock Zaira must save the Empire from a ruthless, magical enemy. Perfect for fans of Tamora Pierce, The Queen of the Tearling, and Uprooted. 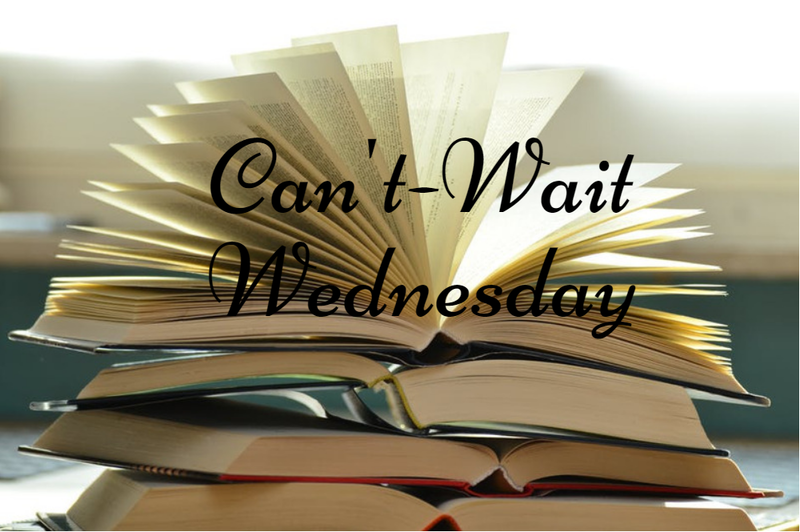 To stand a chance of defeating Ruven, Amalia and Zaira must face their worst nightmares, expose their deepest secrets, and unleash Zaira's most devastating fire." I have been enjoying the Swords and Fire trilogy immensely and am so excited to see how it wraps up! An early copy just recently arrived for me to read, but I'm still looking forward to its release into the wild. I feel like this is a really underrated series that a lot of people would enjoy if they checked it out. Yeah, I didn't love 84K either, haha. I've seen a lot of love for her other books, so I'm hoping this one clicks more for me. I found The Games House on some site this week and already added it to the wishlist. Hope it's good! omg they both look fantastic. Wish I'd found the Unbound Empire sooner! The House of Games is now on my want list! It's such a great trilogy! Ooh The Games House sounds AWESOME. I love that concept! The Games House sounds definitely intriguing. I'm going to see if my library can get it when it releases. I hope you enjoy both of these when you get to them. Great picks this week. I still need to read the second book in the Swords and Fire trilogy but I loved the first one. The first one was great, and I'm impressed by how Caruso has developed the trilogy so far. Ooh, The Games House sounds pretty cool!